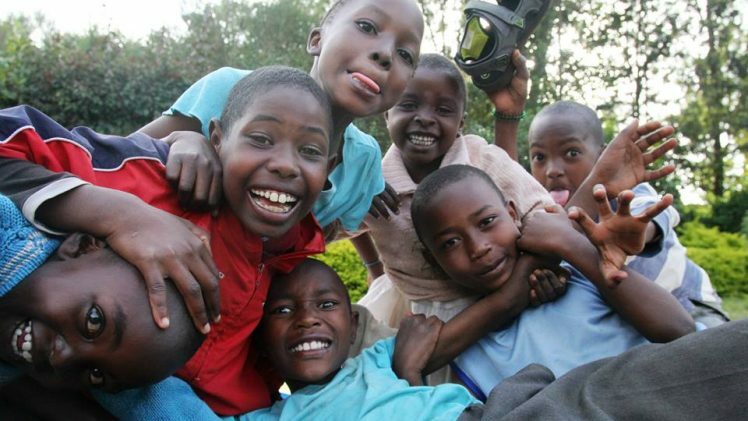 The Kithoka initiative’s goal is to support children without parents (or one parent in poverty) in a rural town called Kithoka, near Meru, Kenya. The children living at the Kithoka Amani Children’s Home (KACH) are orphans, who have no means of supporting themselves. Without our support, these children will go without schooling, medical care, food, or even love. The one intangible necessity they need most is love. The KACH provides an environment where the children are unconditionally loved and nourished. You can support one or more of these children with a monthly scholarship of $50 CAD for their school fees. A donation of $100 will pay for their books, uniform, and other school expenses. A donation of $200 will cover medical expenses, as well as food and clothing. Each donation will make a huge impact in one orphan’s life.